The Destination Series is a set of novels tracking the adventures of the Rowland twins in different countries across Africa. The first two are set in Zimbabwe at the Chinhoyi Caves. The third, to be published soon is set in Ouadane, Mauritania. Not All Myths Or Their Creators Die! business empire, he has little choice but to follow Stan, his missing twin brother, to Chinhoyi Caves. 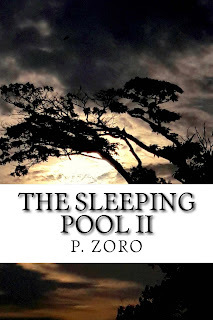 Once in Zimbabwe, just like Stan, he finds he cannot resist the lure of The Sleeping Pool. Available in paperback. Kindel Promo at 99c until 8 February. Please click here for more info. On his last trip to Zimbabwe's enigmatic Chinhoyi Caves, Stan Rowland swallowed diamonds from The Sleeping Pool. But they are not ordinary stones. The tribe who owns them await his return. They are not ordinary people. Tony of Spymaster wants them. He is not an ordinary thief. Available in paperback. 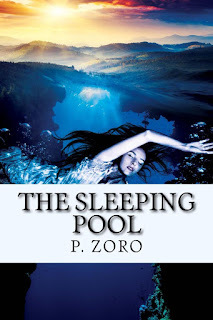 Kindle Pre-order Special at 99c until 8 February. Please click here for more info.